Uses: General Scripture: Psalm 89:1; Psalm 150:1-2; Psalm 104:1-2 Here is a splendid menagerie of favorites that serves as an affirmation of worship and song. 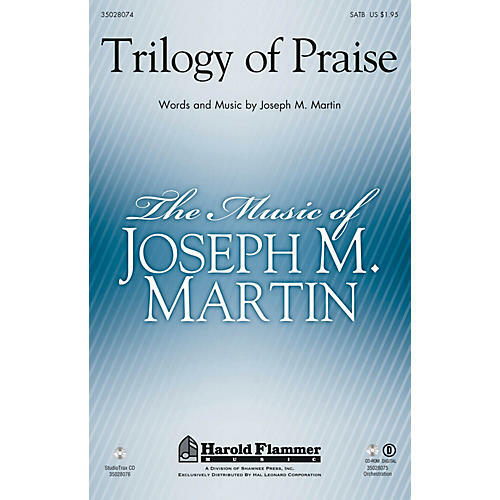 An extended introduction leads us into richly harmonized versions of three time honored hymns. The piano part is sufficient for successful performances but don't miss the amazing orchestration by Brant Adams. This medley will be used time and time again for worship services and festival settings.